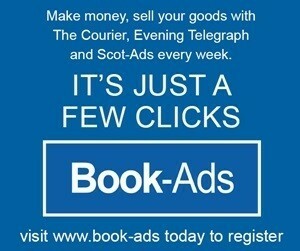 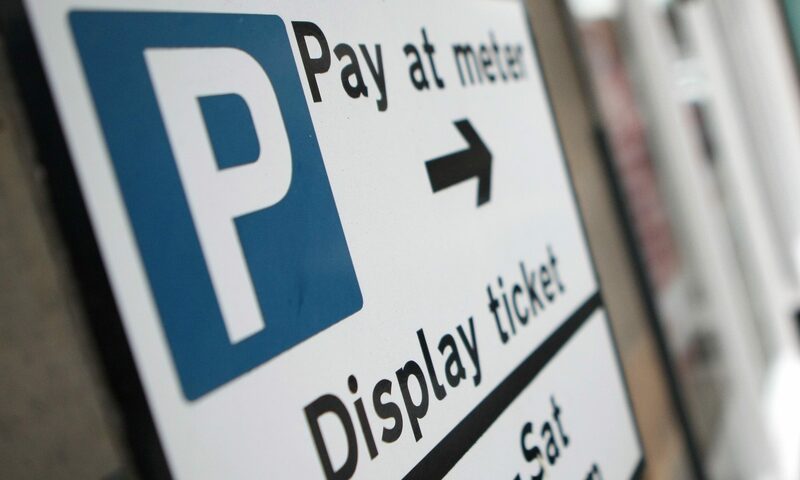 SNP councillors in Dundee have been accused of dodging parking fees before ramping up prices for residents. 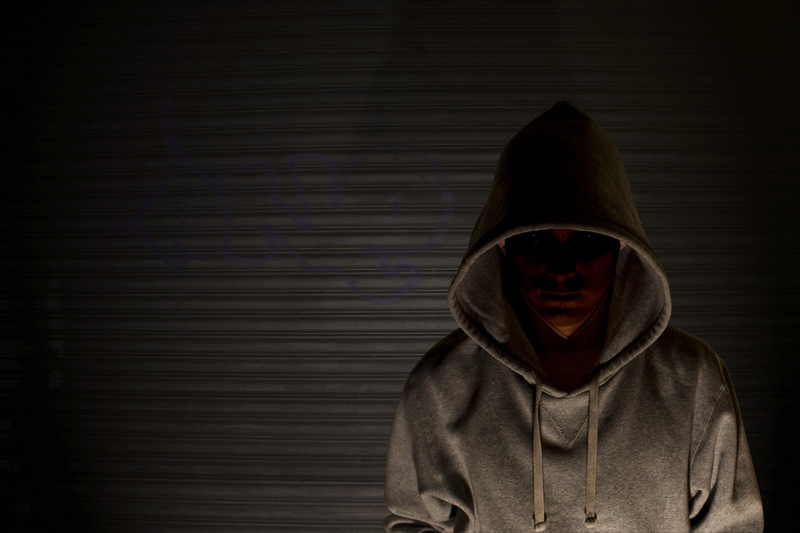 Crimes committed by children in Dundee are on the rise, with new figures showing an increase of almost a fifth in the last year. 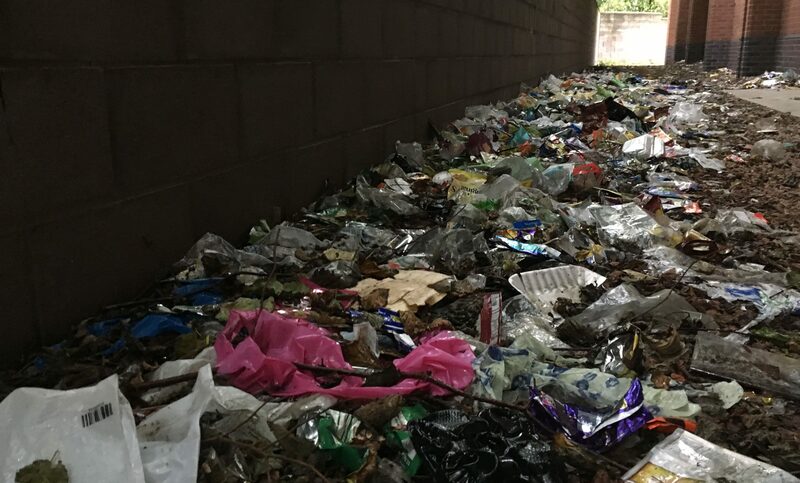 A Dundee councillor has called for a clear-up of the Stack Leisure Park after a mound of rubbish was left to fester on land behind the derelict Venue nightclub building. 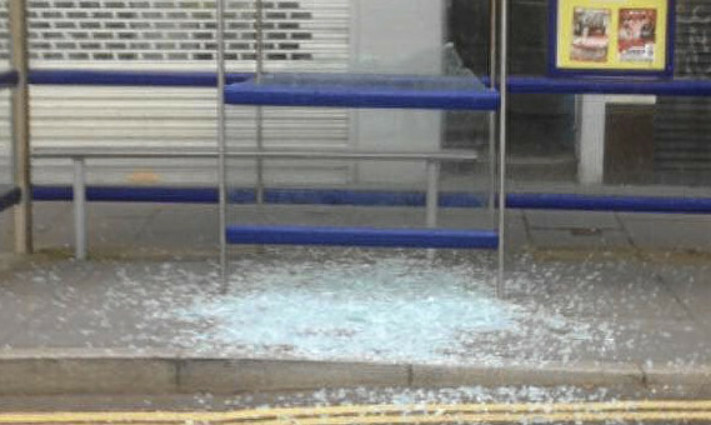 A Lochee bus shelter has been smashed up by vandals.